The Texas Land Trust Council encourages excellence in the Texas land trust community through collaboration, education, and outreach. 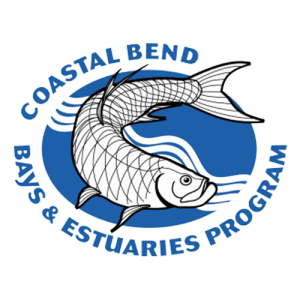 Mission: To preserve and enhance the native wildlife habitat of the Coastal Bend region of Texas. To support and strengthen the land trust community to serve as a powerful voice for land and water conservation in Texas.